A symposium that has just begun in Paris is to be told the latest developments in the hunt for the Higgs Boson - the theoretical particle that gives everything else its mass. The theory behind the Higgs came out of Edinburgh university in the 1960s. 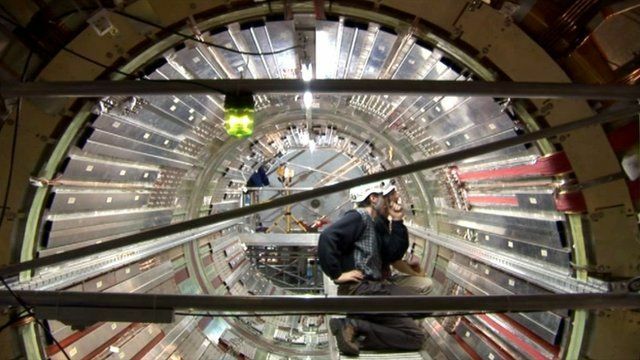 Now dozens of scientists from Scotland are among those looking for it at the European nuclear research centre CERN. One of them has told this programme that the breakthrough is just months away. From Switzerland, here's our science correspondent Kenneth Macdonald.